unveiled its first ever TVC starring her. The Nigerian icon epitomizes the attitude and confidence that is synonymous with the brand. 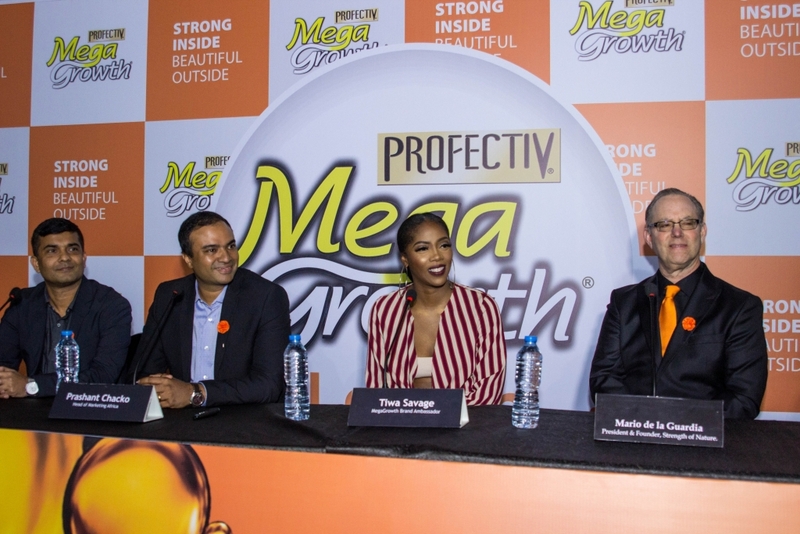 Excited to be part of this association, Tiwa Savage said “I am thrilled to be associated with MegaGrowth, a brand that is loved across the entire African continent. The team at Profectiv MegaGrowth are true hair experts who understand the importance of hair for African women. I admire the fact that this brand celebrates Strong and Beautiful women”. During the press conference held in Lagos, Mario de la Guardia, President and Founder of Strength of Nature said, “Our vision and commitment is to provide the highest quality, most innovative hair care products that meet the diverse needs of our consumers worldwide. While we have made significant strides in achieving this vision in the US, our strategic global partnership with Godrej representing our brand provides us with a unique opportunity to better serve the huge number of potential consumers outside the US, especially in Africa. The synergies between our strong US platform and Godrej's African footprint are compelling, as is our shared commitment to excellence and innovation for the betterment of our employees, consumers and communities." Strength of Nature is one of the fastest growing companies in the multicultural hair care category, driven by its strong commitment to consumer understanding and product innovation. A U.S.-based company with manufacturing facilities in Savannah, Georgia, Strength of Nature is committed to providing premium-quality hair care products at affordable prices to multicultural consumers around the world. Strength of Nature markets a number of leading brands including African Pride®, Beautiful Textures®, Dream Kids®, Elasta QP®, Profectiv MegaGrowth®, Proline®, Soft & Beautiful®, Soft & Beautiful Botanicals®, TCB®, Motions® and Just for Me®. Godrej Nigeria Limited (GNL) is part of the 118 year old Godrej Group, one of India's most trusted brands. GNL is leader in hair extensions and weaves with its Darling brand, as well as other personal care and home care products. 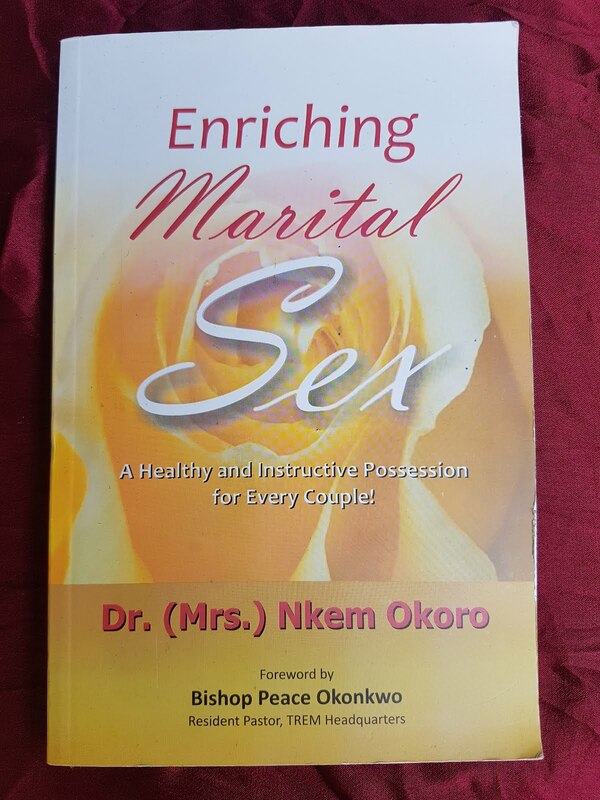 They are constantly innovating to delight their consumers with more exciting, superior quality products at affordable prices. The Group is consistently ranked as one of the best places to work in India and Asia, and has a commitment to women's empowerment, employee development and community involvement.